Home › Shauna Stark, M.S. I am interested in how memory and underlying brain dynamics change as a function of aging. 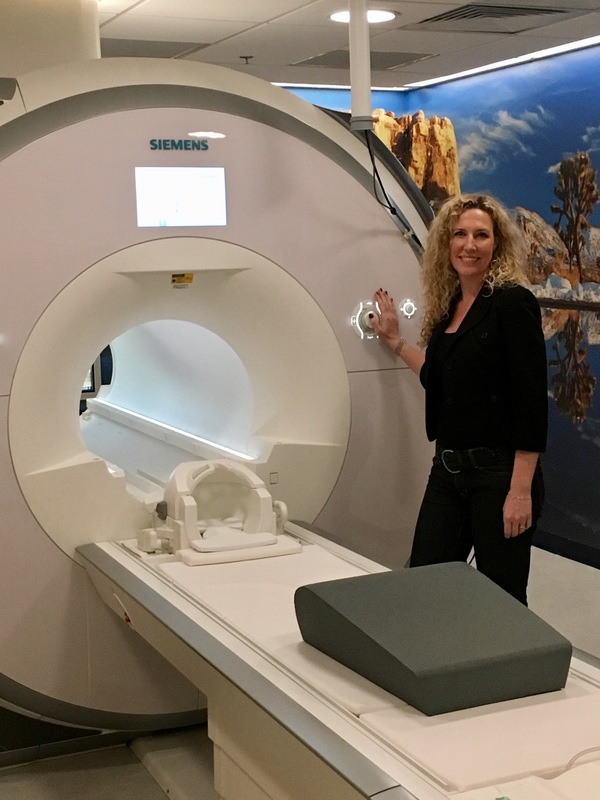 To this end, I utilize structural and functional MRI, as well as the development of behavioral assays to assess these changes across the lifespan. Allen T, Morris AM, Stark SM, Fortin NJ, & Stark CEL (2015). Memory for sequences of events impaired in typical aging. Learning and Memory, DOI:10.1101/lm.036301.114.